The Love Jar- A Simple and Free Valentine's Day Tradition - So Festive! The Love Jar is a free and simple Valentine’s Day tradition that will help everyone feel the love in your family. What is a Love Jar? When my husband and I were first married, we started a Love Jar on February 1st. I found a jar at a thrift store and tied some red ribbon around it. Our first Love Jar was nothing fancy, but it quickly became one of our favorite Valentine’s Day traditions. All month long (14 days to be exact), we worked on filling up our Love Jar with love notes to each other. And then on Valentine’s Day, we cuddled up and read all the nice things that we said about each other. Your Love Jar can be big or small. All that matters is that you think of reasons you love each other and then write them down! Our little children like to get in on the Love Jar action, too. Since they aren’t old enough to write notes themselves, we help them out. I love hearing what they have to say! On Valentine’s Day, when your jar is overflowing with love notes, split them up by recipient and read them. (You can have a different color for each person or just write the recipient’s name on the outside of the note.) I can promise you, everyone will feel the love! 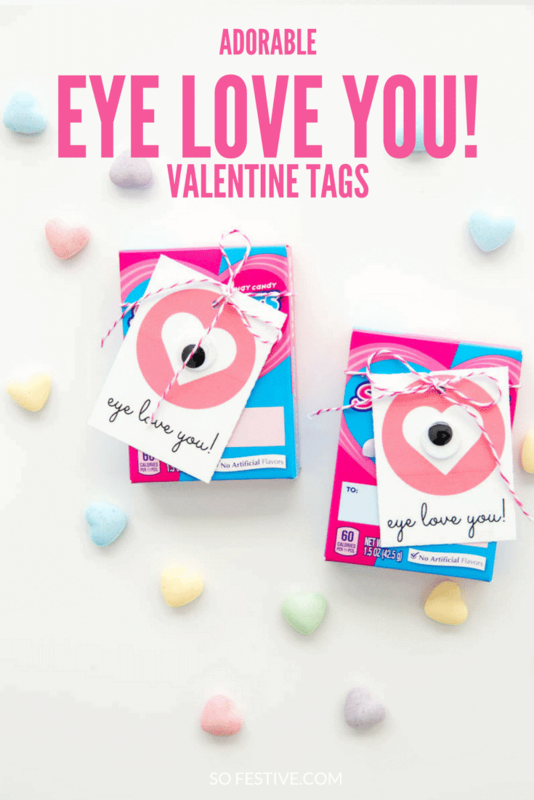 These cute Valentine’s tags are perfect to attach to a box of conservation hearts or any other Valentine’s treat. Grab the tags here. 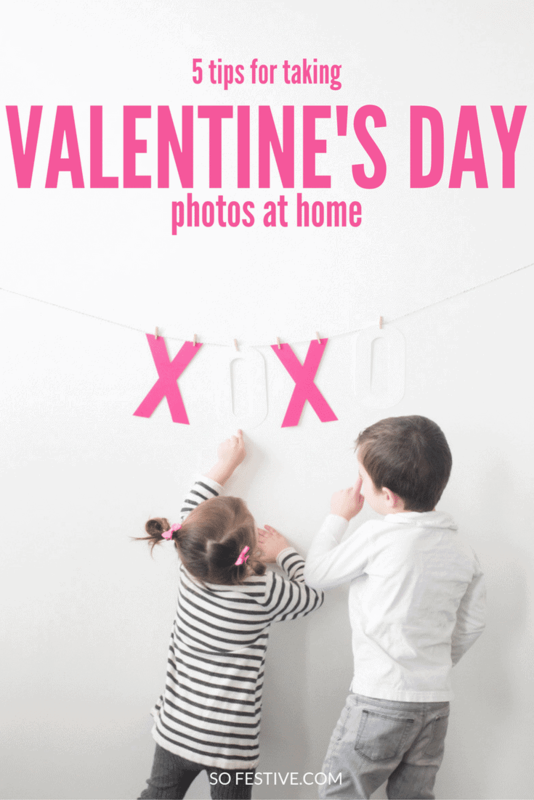 Here’s a few simple tips to getting some festive Valentine’s Day portraits with your little loves! Get the tips here!